the buck 119 special is a survival knife that even survivor man uses. I have put a lot of use to this knife but still no chips or dents in the blade or handle. 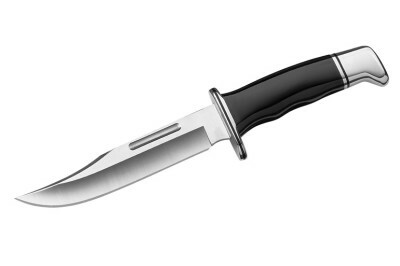 It is an extremely sharp blade so it has to have a grippy handle and this knife has it down. The overall rating of the knife is definitely 10/10 it was supposed to be a 9/10 but after discussing with my co-reviewers the knife has a lifetime warranty so it got the 10/10 boost thank you if you read my review.